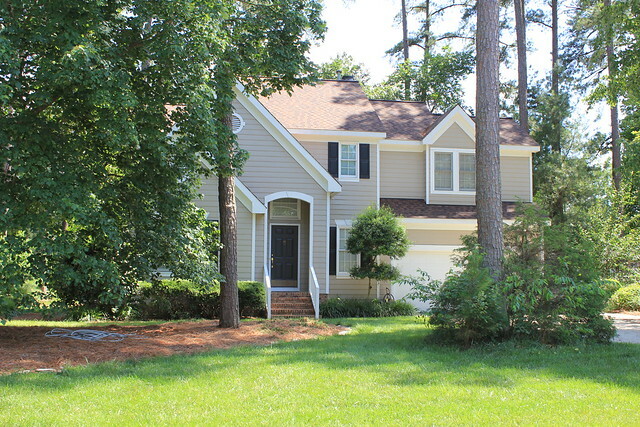 Huntington Woods in Morrisville is a neighborhood of affordable homes split by Morrisville Parkway. The neighborhood was built out by Sunstar/Solaris Homes and various local builders from the late 1980’s to the early 1990’s. 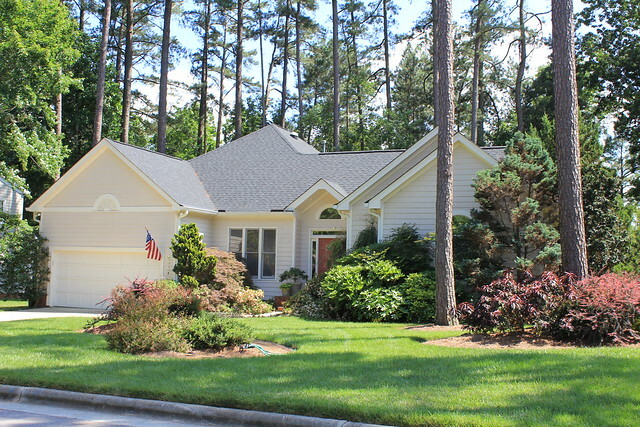 Homes vary from traditional to transitional, ranches and 1 1/2 and 2 stories. The name Huntington Woods is accurate, as myriad trees add shade and beauty to the community. Just west on Morrisville Parkway you will find the Morrisville Aquatic Center, with swimming and other recreation available at affordable costs. 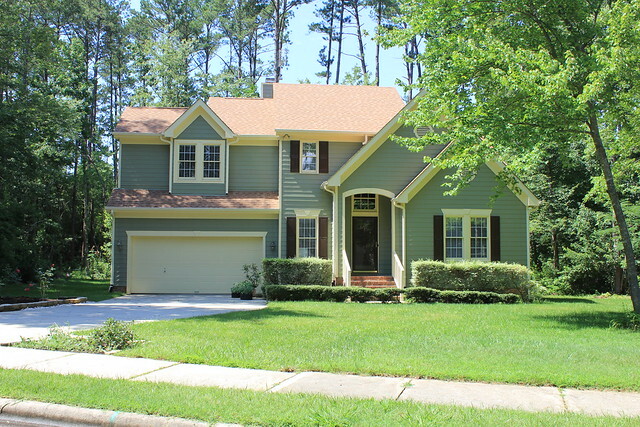 View all Homes for Sale in Huntington Woods on my No Hassle Search. 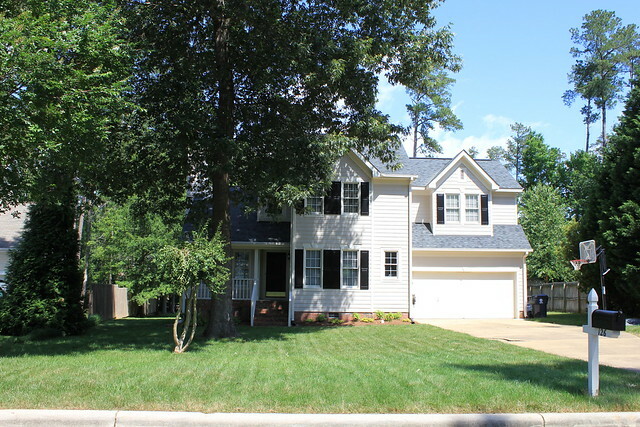 See Recent Home Sales in Huntington Woods from Wake County Revenue Department.